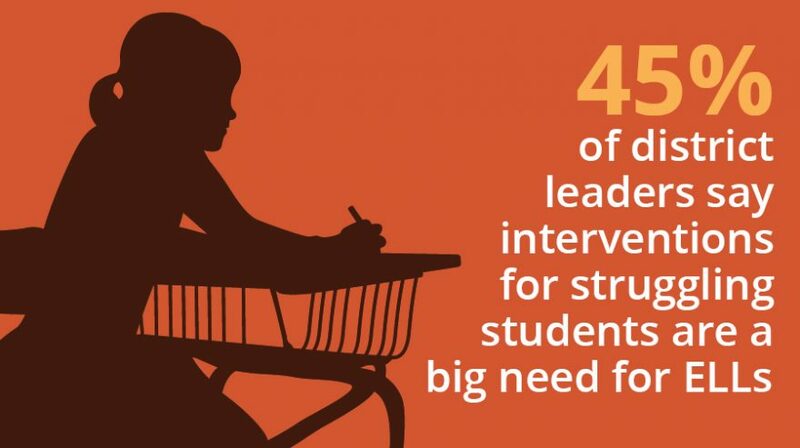 Lack of support for teachers in implementation is also a big concern, according to the results of an exclusive survey by the Education Week Research Center and ASCD. 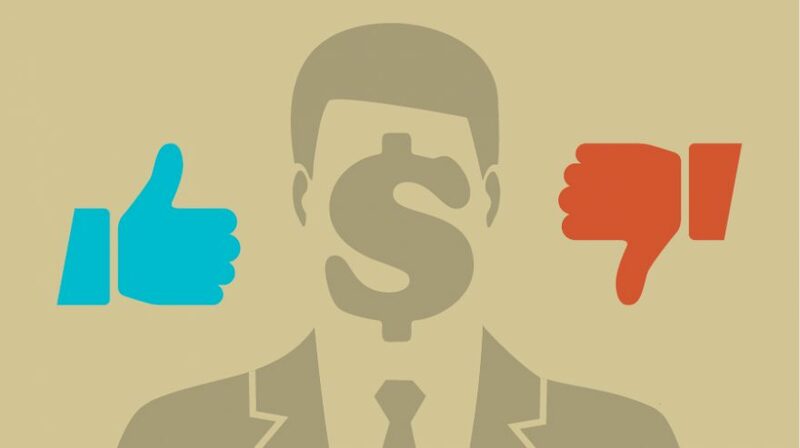 What Kind of Teacher Feedback Convinces K-12 Districts to Make Purchases? When teachers talk up a product’s impact on student achievement and engagement, administrators come away impressed, an EdWeek Market Brief survey shows. Interventions to serve struggling students and professional development are the top two needs related to educating the nation’s growing population of English language learners, survey finds. Nearly 90 percent of district leaders say they have already invested in social-emotional learning products, or plan to do so over the next year. 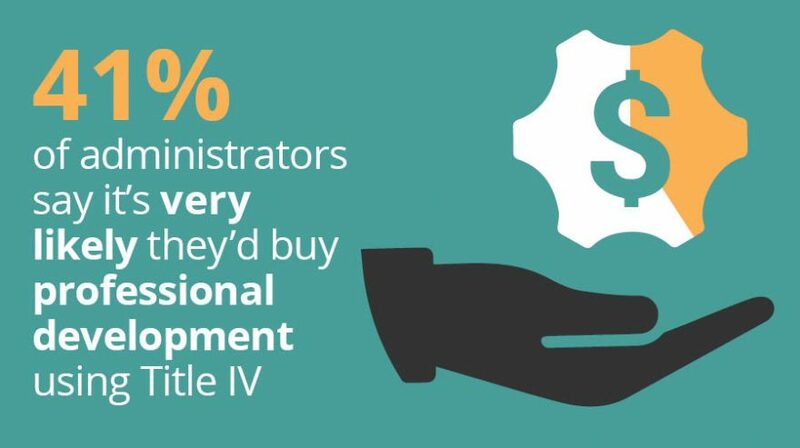 Professional development tops administrators’ wish lists for spending federal Title IV grant money, but college- and career-readiness and social emotional learning are also big needs. 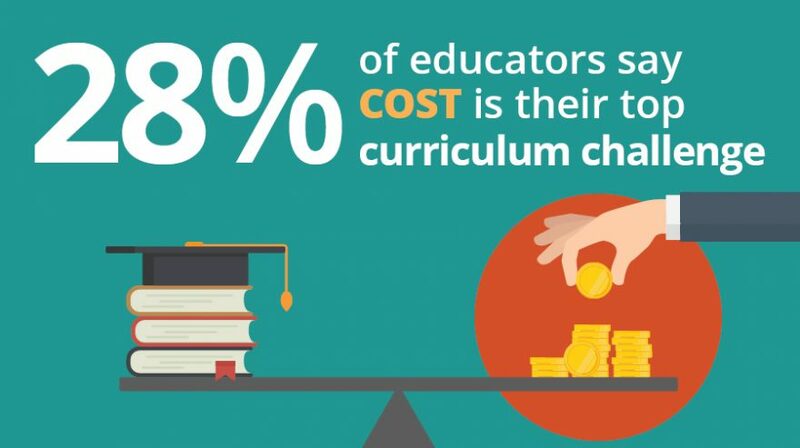 Survey of 3,000 educators shows how much purchasing influence drops for teachers, school administrators, and district leaders as the cost of curricula goes up. 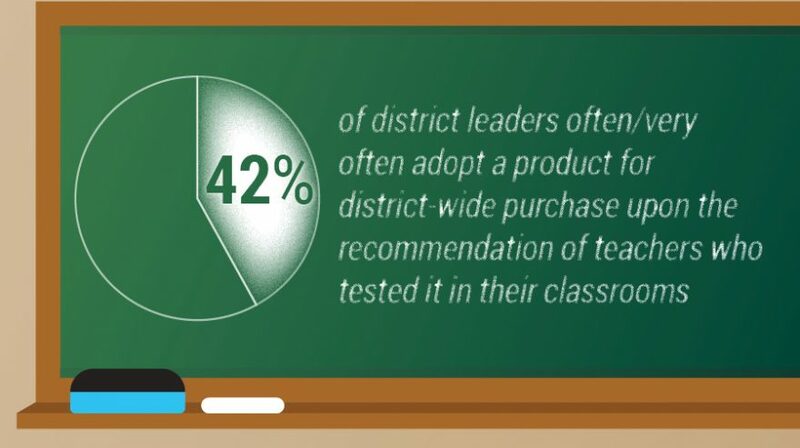 More than half of administrators rarely adopt products for district-wide use based on the recommendations of teachers who test the ed-tech tools in their classrooms. 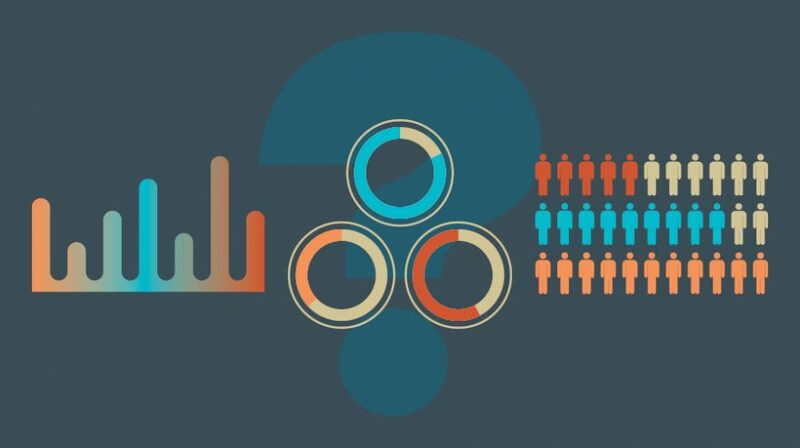 District leaders’ top data-related need is information on student academic performance, survey results suggest. 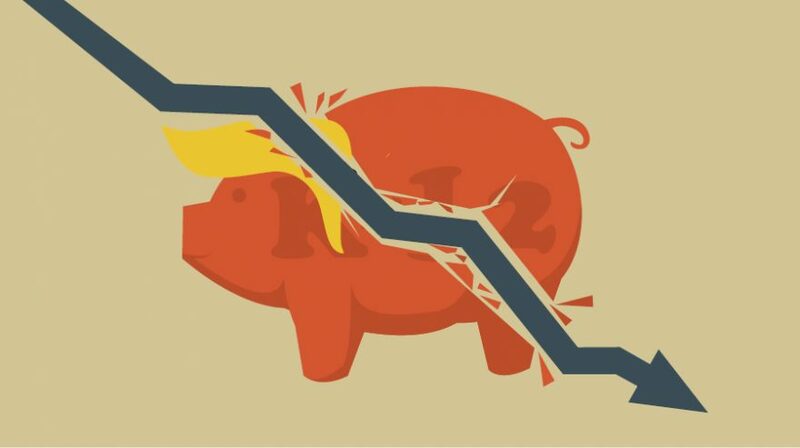 Nearly three quarters of district leaders expect President Donald Trump to have a negative impact on K-12 school budgets over the next two years. 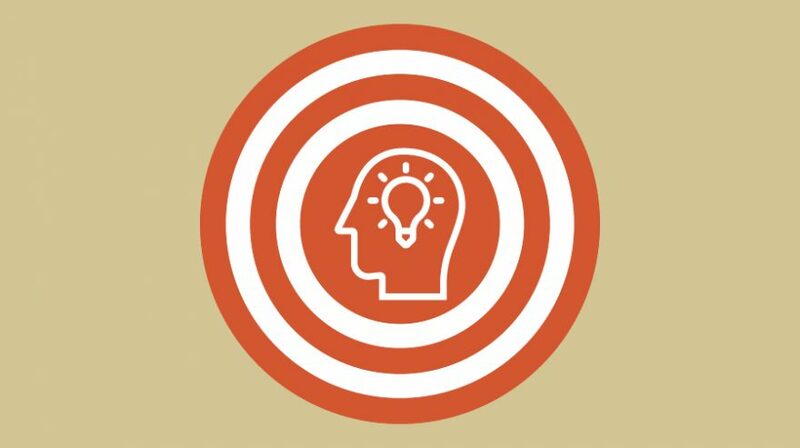 District leaders’ professional reading lists offer ideas for improving education companies’ thought leadership-related marketing content.